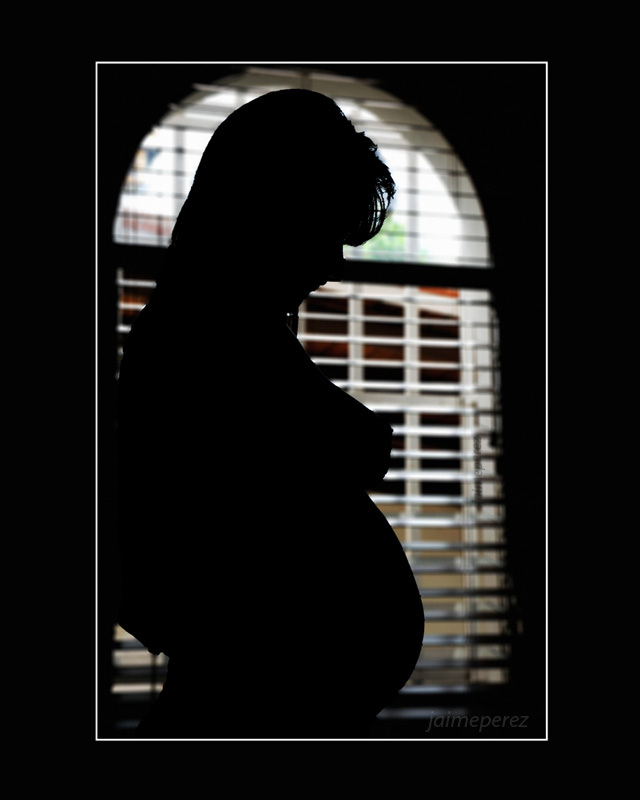 This entry was posted in Color, Weekly PhotoChallenge and tagged expectant woman, pregnant, shape, silhoutte, weekly photo challenge: silhoutte. Bookmark the permalink. Thank you Nicole; you’re right, I really like this photo because of that frame! This is lovely, Jaime. Beautiful shallow depth of field with the muted background colors against a silhouette that resonates with all of us – perfect. Is this someone in your family? Thank you Stacy; no, this is a friend to whom I made the pregnancy photo shoot! Very nice, the arch frame of the window is an excellent touch. Many thanks for commenting Robin, I feel the same! Wonderful wonderful picture ! The outline tells it all. Thank you so much for yor comment Wanderingcows; glad you like it!